It was an exciting and eventful evening in the Hamburger Gruenspan club when on September 21 the winners of the first International Sound Awards were announced. 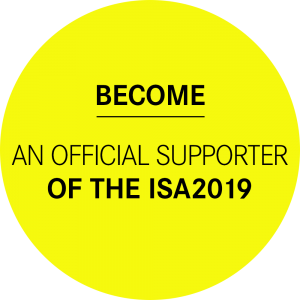 Altogether 15 works were on the shortlist, five of which were honoured with the „ISAbell“ trophy – some winning in several categories. 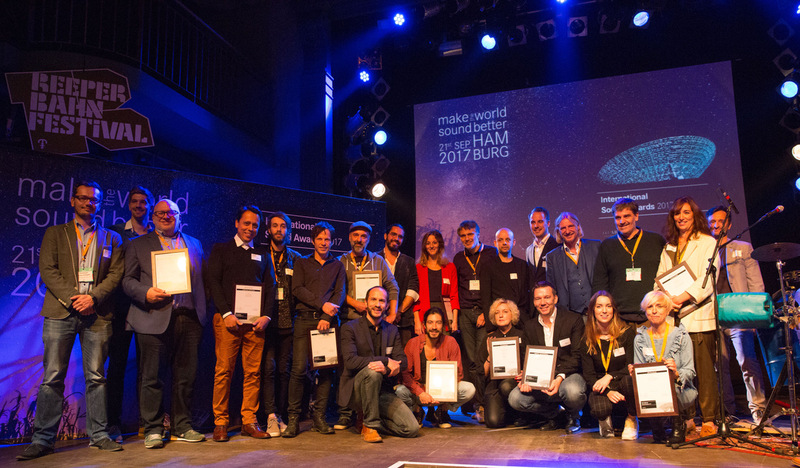 The winners from Brazil, Sweden and Germany had convinced the international jury with their sound projects from the fields of Audio Branding, Digital Product Sound Design, Research & Development, Ambient Sound, Social & Culture, Health and Universal Design. Johannes Kahrs, member of the German Bundestag, promised his support in his keynote to keep this event permanently in the media hub Hamburg. The band „Drum The World“ was a highlight at the event sweeping the audience away with their captivating percussion performance.